Open House. Open House on Wednesday, April 18, 2018 1:00PM - 4:00PM Please go to our show home located at 3533 Archworth Ave. Please call Lisa for Directions at 7788827275. Please visit our Open House at 1436 SHAY ST in Coquitlam. Open House on Wednesday, April 18, 2018 1:00PM - 4:00PM Please go to our show home located at 3533 Archworth Ave. Please call Lisa for Directions at 7788827275. Another "MASTERPIECE" By Gardenia Homes Ltd. This stunning three level viewhome offers over 4700 sq.ft. 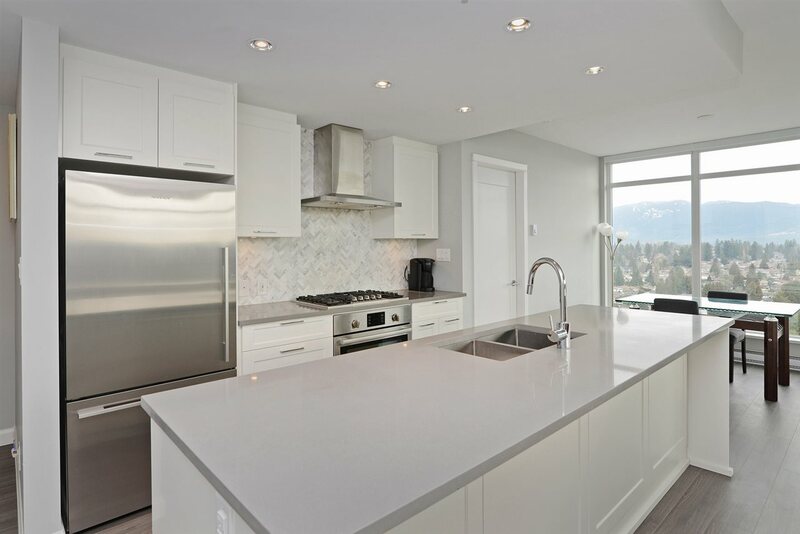 of luxury living in the most prestigious area of Burke Mountain. Welcome to "Partington 2" on Shay Street. 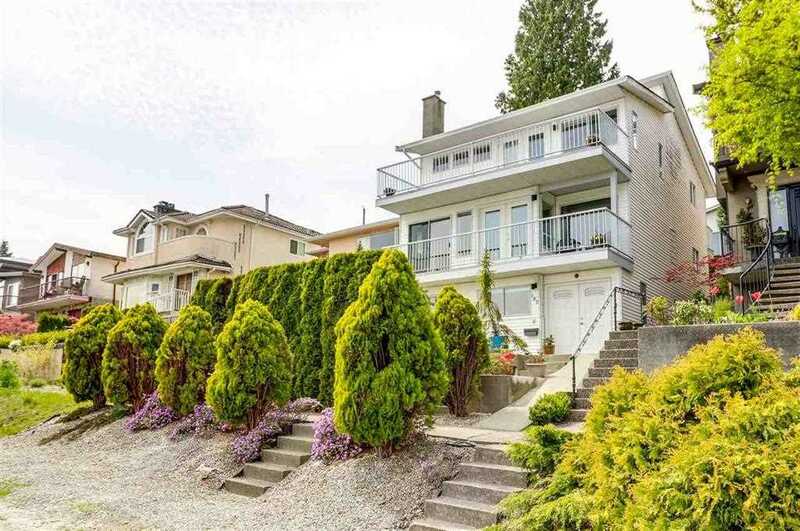 Just minutes from the new Evergreen skytrain station and all levels of schools. 6 bedrooms PLUS den & 5 full bathrooms with gorgeous finishings throughout. Features include stainless steel appliances, spice kitchen w/ gas stove, quartz counter tops and a legal suite. Rough-in security system, Rough-in Vac. Awesome open plan kitchen & great room. Spectacular PANORAMIC views on large RS 9 Lots can be enjoyed from your large outdoor front covered deck. A must see….SHOW HOME SHOW HOME 3533 ARCHWORTH AVE- Please check open house hours on line or call for times.